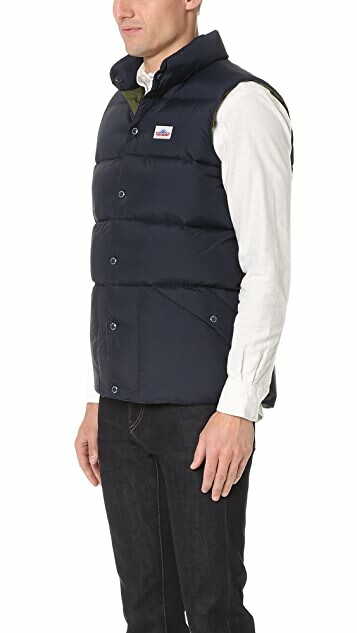 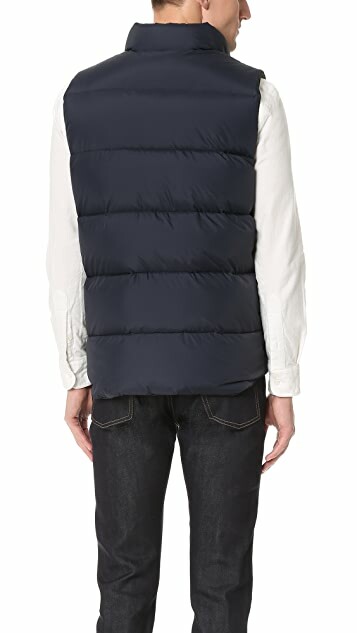 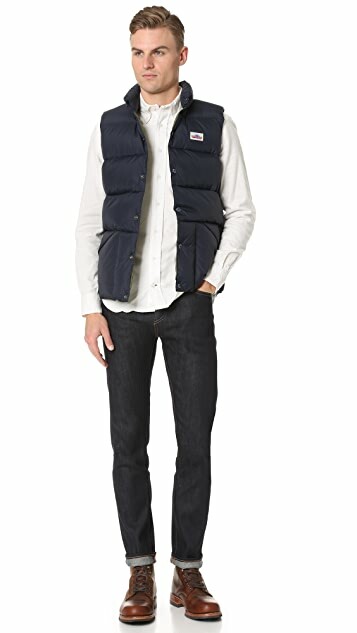 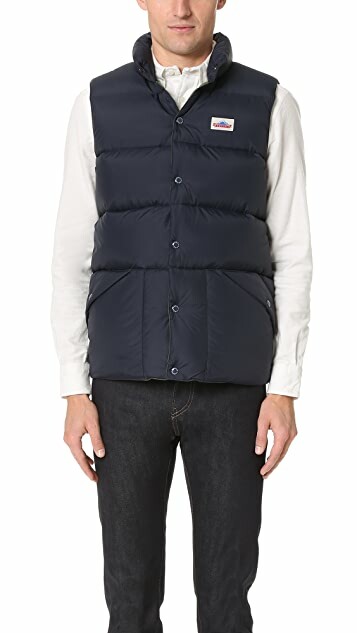 A weather-ready Penfield vest with down fill and contrast lining. 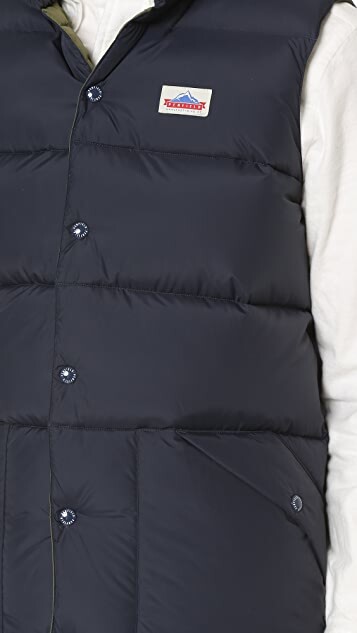 Snaps at the placket and 2 front pockets. 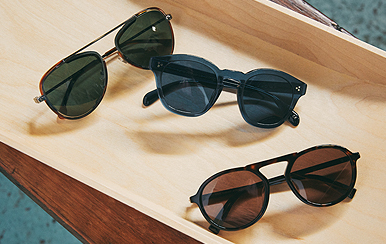 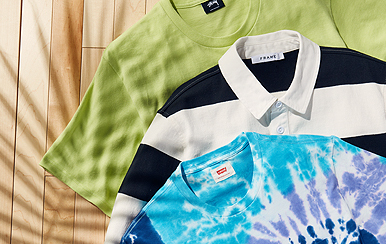 Drop-tail hem.